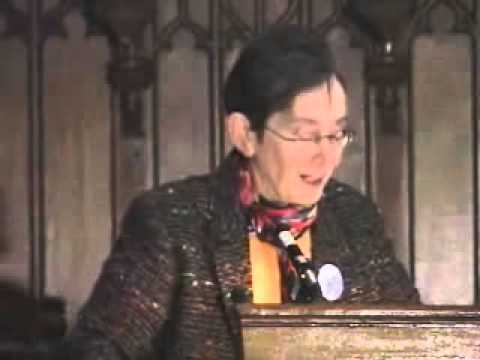 Mary Lefkowitz, one of the best-known classical scholars in this country, received her PhD in Classical Philology at Radcliffe College (Harvard University) in 1961. She returned to her alma mater as an instructor in Greek in 1959 and, after serving in various other academic ranks, in 1979 became the Andrew W. Mellon Professor in the Humanities, a position she held until her retirement in 2005. Dr. Lefkowitz's articles and reviews have appeared in The New York Times Book Review, The Times Literary Supplement, The New Republic and The New York Review of Books, and she has been asked to contribute op-eds to The New York Times. She is the author of Not Out of Africa (1996), and co-editor with a Wellesley colleague, Guy MacLean Rogers, of Black Athena Revisited (1996). Because they deal with highly controversial theories about the origin of ancient Greek civilization, both books were widely reviewed and generated considerable discussion. Dr. Lefkowitz appeared on national radio talk shows, on CBS television's 60 Minutes, and was the subject of interviews in The Boston Globe and The Washington Post. History Lesson (2008), her book about the intellectual issues raised by the controversy, is according to Booklist, "A clear-eyed look at the perils and promise of contemporary academic life." According to The New York Times Book Review, the thought-provoking Greek Gods, Human Lives (2003) is precisely an attempt to write the gods back into Greek myths. She is also known for her work on women in antiquity: Heroines and Hysterics (1981); Women in Greek Myth (1st Ed. 1986); and Women's Life in Greece and Rome, co-edited with Maureen B. Fant, (1st Ed. 1982). Dr. Lefkowitz has also written about the 5th century BC Greek lyric poet Pindar (The Victory Ode (1976) and First-Person Fictions (1991) and about fiction in ancient biography (The Lives of the Greek Poets, 1981).